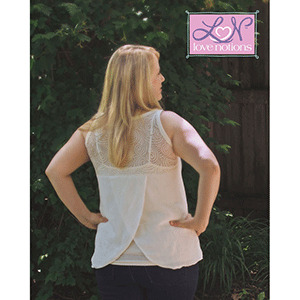 This pattern comes with sizes XS to XXL. 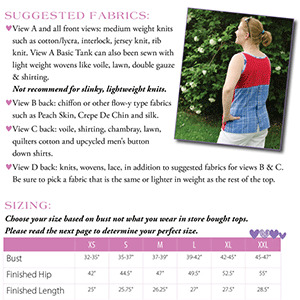 This is a confident beginner to intermediate level sewing pattern. 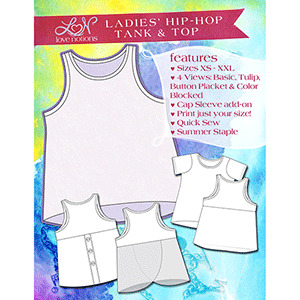 Suggested fabrics are knits such as cotton lycra, specialty woven or cotton jersey.